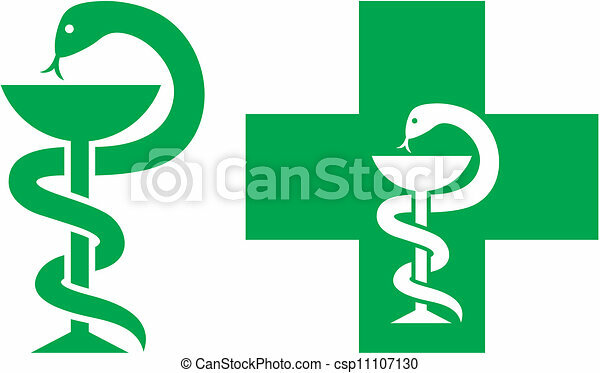 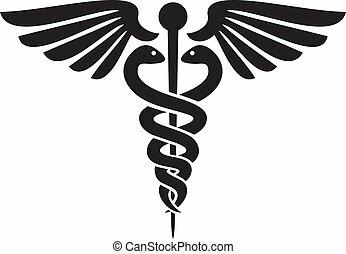 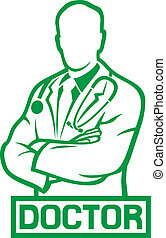 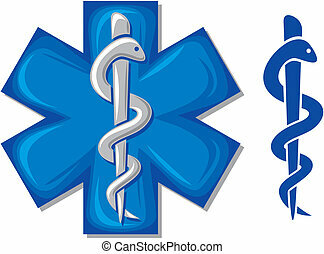 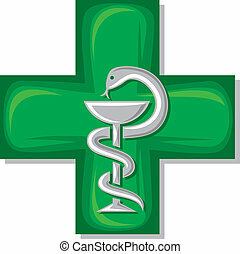 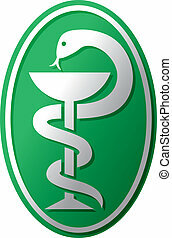 Medical cross symbol (emblem for drugstore or medicine, green medical sign, snake and a bowl, bowl of hygieia, symbol of pharmacy, pharmacy snake symbol, medical. 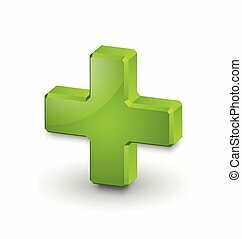 Wifi, Sms and calendar icons. 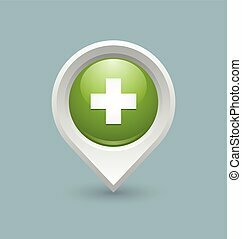 Help point sign icon. 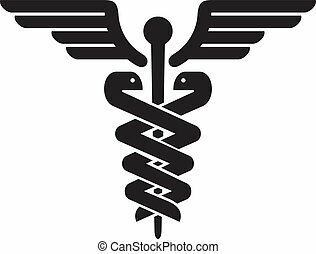 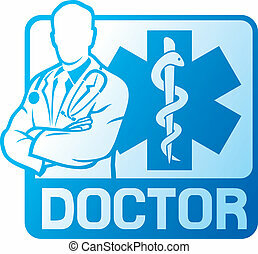 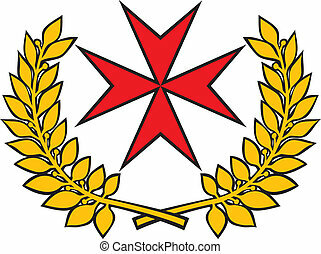 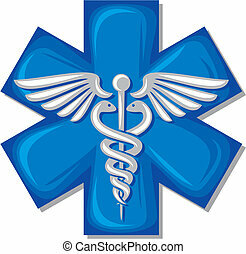 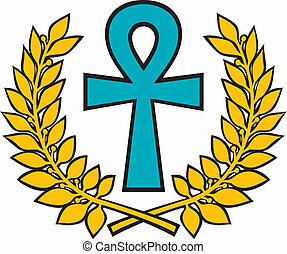 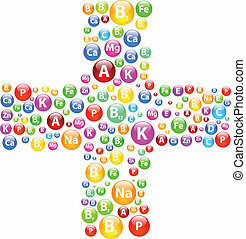 Medical cross symbol. 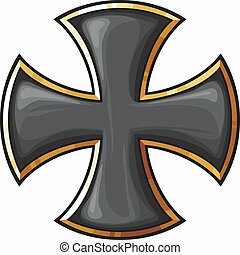 Go to web globe.